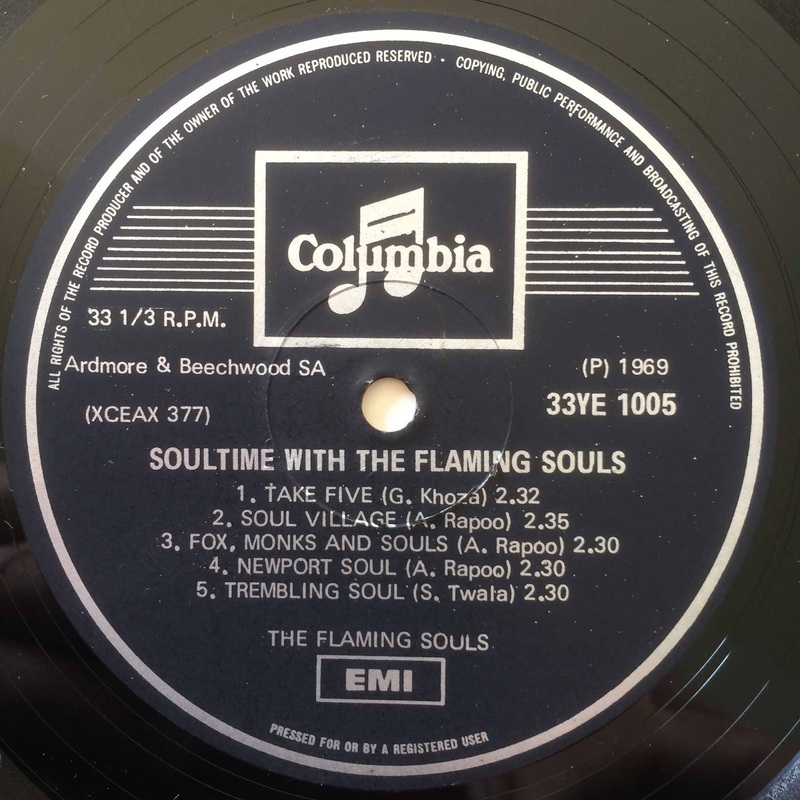 Here is another important (and great) record in the slowly emerging picture of South Africa's under-documented "Soul" history. 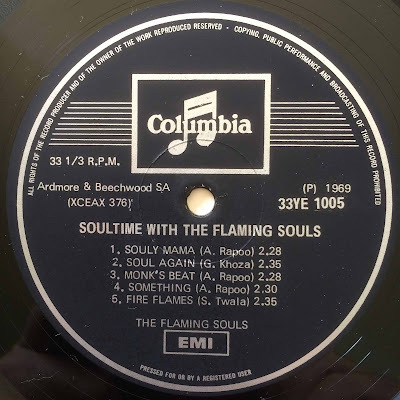 Nineteen Sixty-Nine was the year where it all ignited - with at least five locally produced LPs - two from the Flaming Souls (and another in 1970), two from The Beaters, and one from Almon Memela ... and we are still counting. "The Anchors" and "Almon Memela" appear to have got the ball rolling, with both their recordings being the either the first or second vinyls pressed by the subsequently successful City Special and Giant labels respectively. 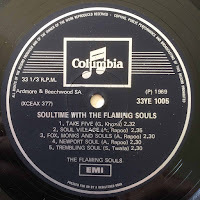 If it is correct that the demise of The Anchors saw Simon Twala, Philip Malela and Herman Fox going on to form "The Flaming Souls", then these musicians recorded at least three albums in 1969. Pepsi Rapoo might be another, as he was a member of the Anchors, and is credited with writing five of the ten tunes on this album. 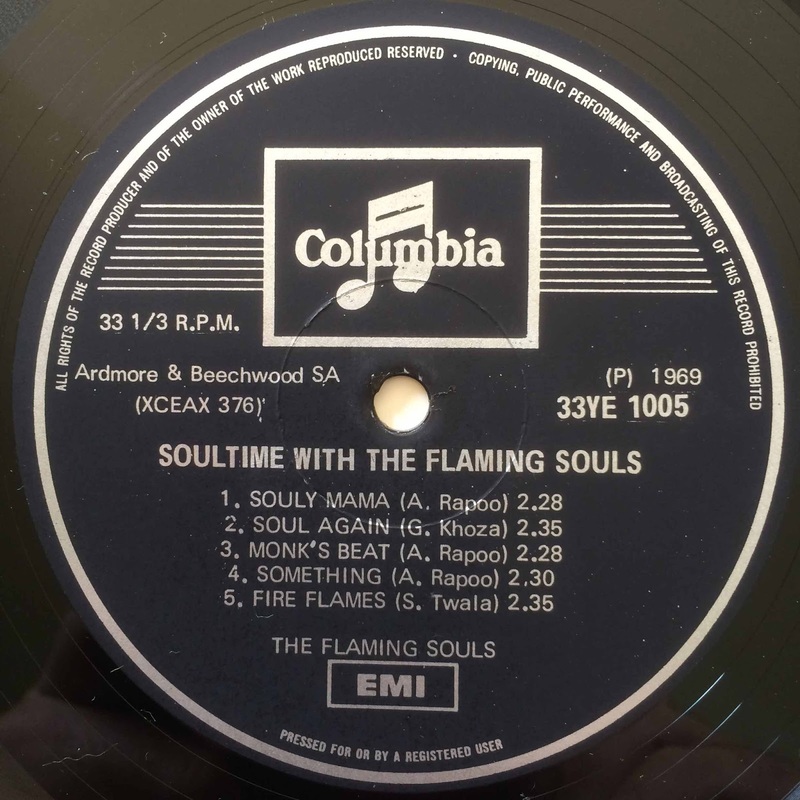 The Flaming Souls also feature on four different record labels in 1969, with "Soultime" being released on both Colombia and then, within the same year, on budget label Music for Pleasure (MFP) - thanks Eddie at Soul Safari. 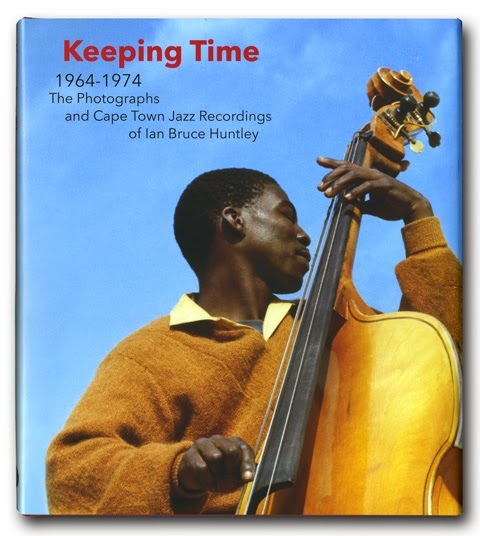 for the MfP cover. 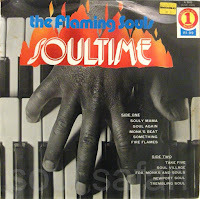 The Colombia pressing is a pristine vinyl, but unfortunately does not possess a cover. 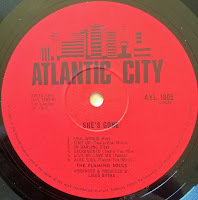 "She's Gone" by The Flaming Souls was released on the "Atlantic City" and "Up,Up, Up" labels in 1969. 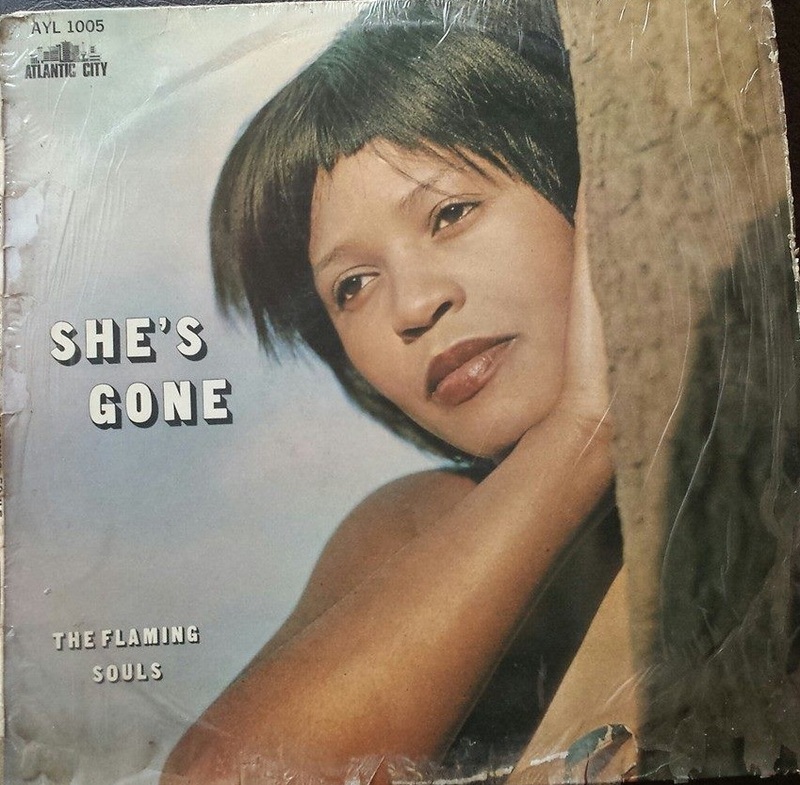 While I do not have any hard evidence to support me, my guess is that "She's Gone" was the second of the two recordings - being a vocal album and a little more expansively produced. 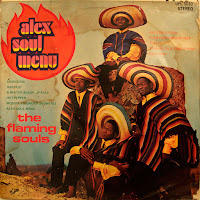 So - in all, it is fair to conclude that 1969 was a great vintage for Soul music in South Africa.You can find the third album from the Flaming Souls, the 1970 "Alex Soul Menu" here. Thank you! 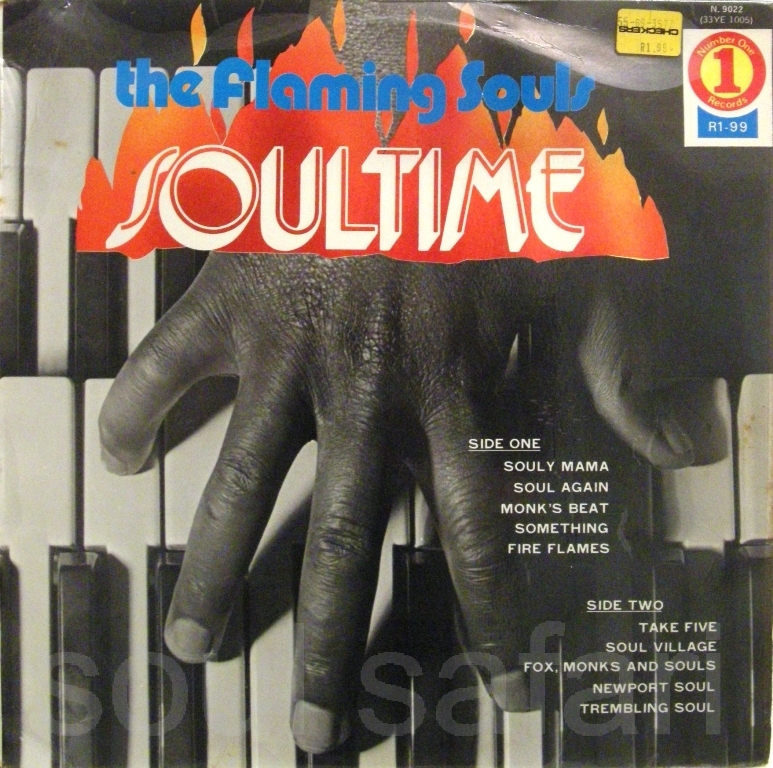 Is it possible to refresh the links for Alex Soul Menu? Much appreciated! A big THANKS !! 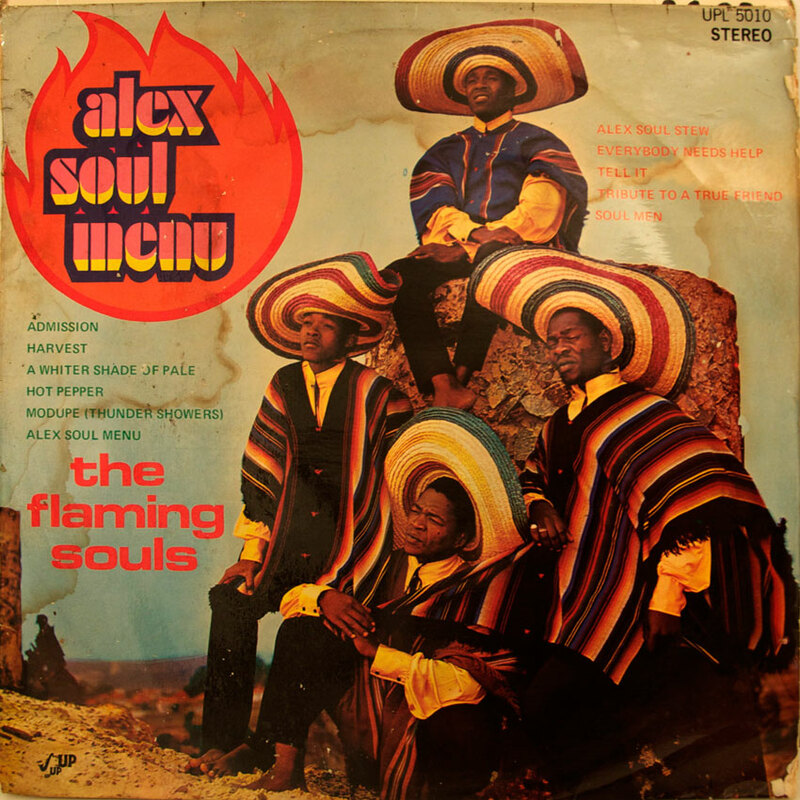 ............Alex Soul Menu links dead.